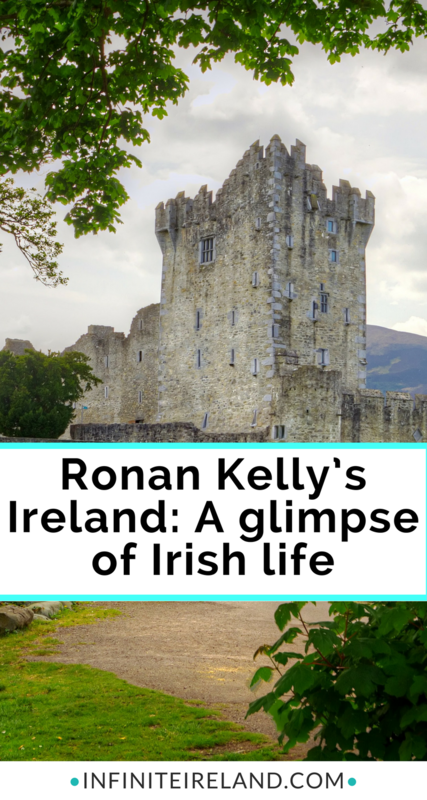 Have you heard of Ronan Kelly’s Ireland? 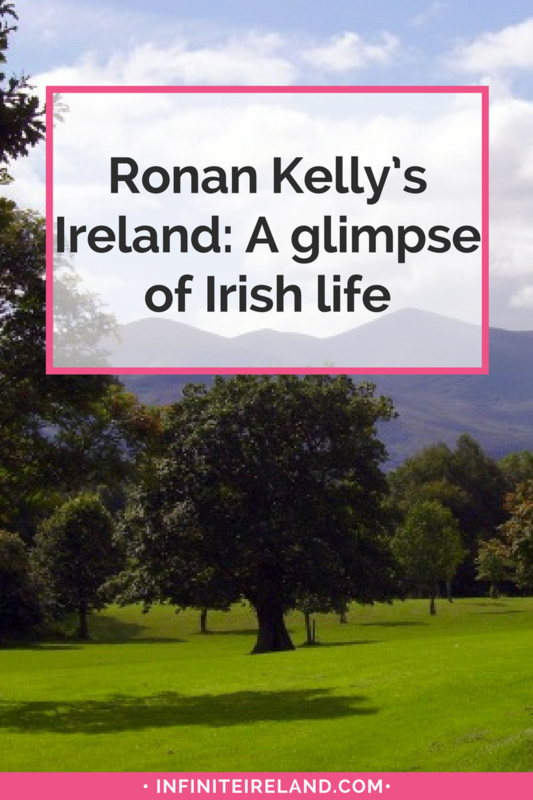 Ronan’s an Irishman who travels around Ireland and documents his experiences in short videos. I have to warn you, if you are a lover of Ireland, they are kind of addictive. He travels slowly (by bike! ), meets the locals, hears their stories and shares them with the world. It’s such a unique glimpse into daily Irish life. Check out his Facebook page or YouTube channel to see them all. 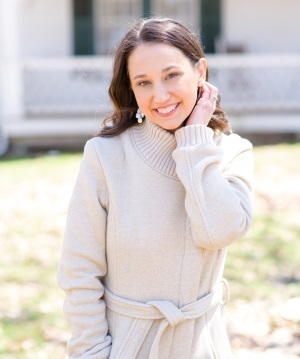 If you’re headed to Ireland soon, don’t miss my Ultimate Ireland Packing List. Enter your info below and you’ll get the best packing list ever and a series of all my favorite Ireland travel tips. Yay for planning a trip to Ireland!! I have made reservations for a vacation in Scotland and Ireland in June. We will be staying in Dublin a few days but traveling to the Blarney Stone Guest House in Cork. We figured we would take a train. I see there is two train lines that travel between those cities. Which is the best for tourist. Is there a direct line. Hi Bill! Sorry I didn’t see your comment earlier. Not sure which two lines you might be referring to. I am familiar with the Irish Rail system and there is one line from Dublin Hueston Station to Cork Kent Station. It runs multiple times per day and takes about an hour and a half. There isn’t a direct line (meaning express/no stops), but you won’t need to change trains at all during the journey. You can buy tickets a few months in advance (not quite yet for June, but within the next month or so). To get to the Blarney Stone Guest House from the station it’s about a 40 minute walk, but of course you can grab a cab. Since you will have luggage, I imagine that will be easiest. I hope this helps! Enjoy your time in Ireland and Scotland!! I so enjoy your website. After visiting Ireland in May, 2017 I have actively been planning a return visit. My ancestors emigrated from Carrick-on-SuirTown in 1905 to America. I love all your videos and travel information. Thank you so much ; I look forward to the next post.